Some classes may be combined depending on attendance. Awards take place at least 30 minutes after all motos are complete. 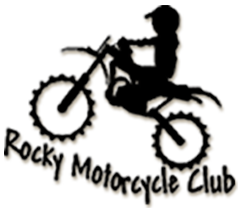 All riders must start the first moto; no rider will be permitted to start the second moto unless they participated in the first moto. Points will be awarded on the finishing position for each moto. 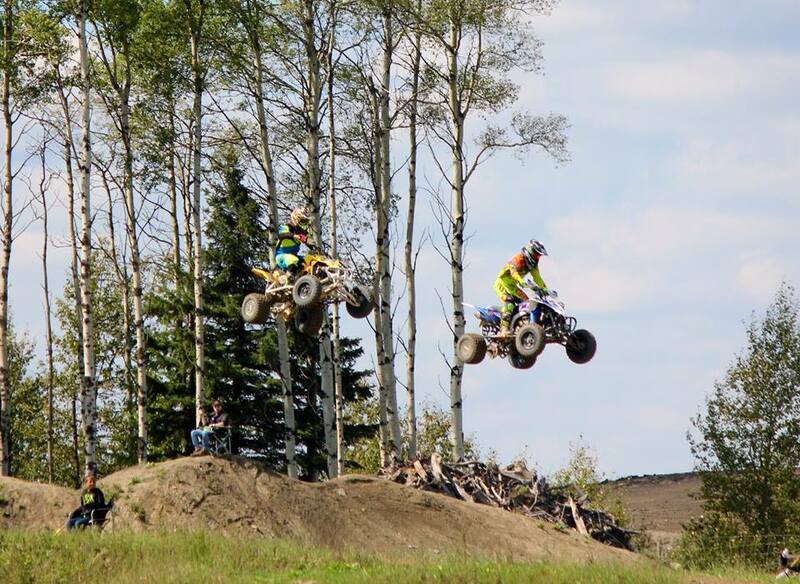 Overall finish will be determined by the total number of points received in all of the motos they participate in, with the lowest total being the overall winner. A rider must complete at least half of the scheduled number of laps to receive points for that moto. In the case of a tie in overall points, the rider with the higher placing in the last moto will receive the higher overall finish position.